The clamp of this crane is parallel to the main girder. 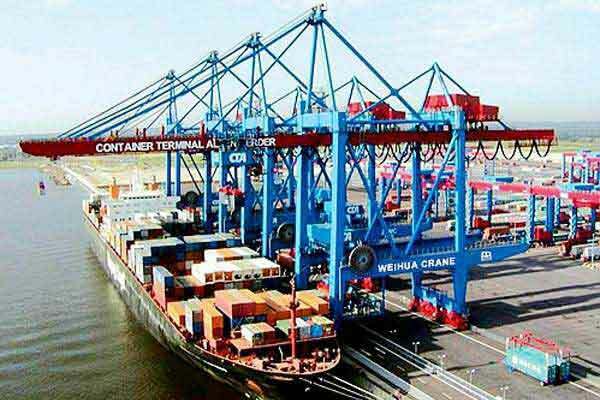 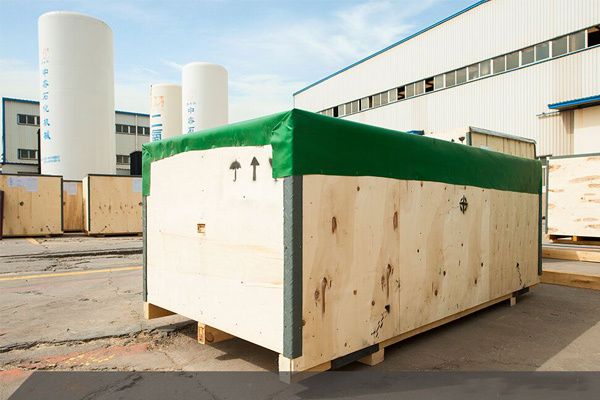 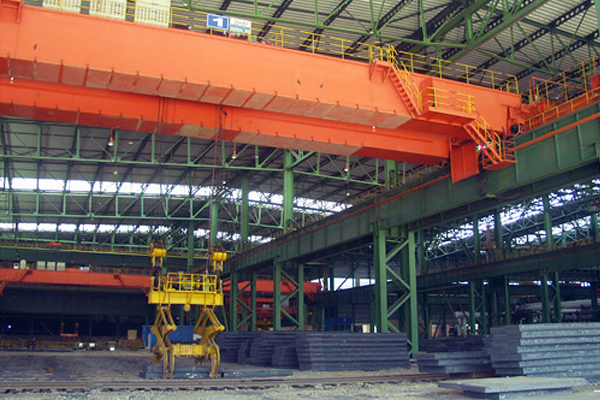 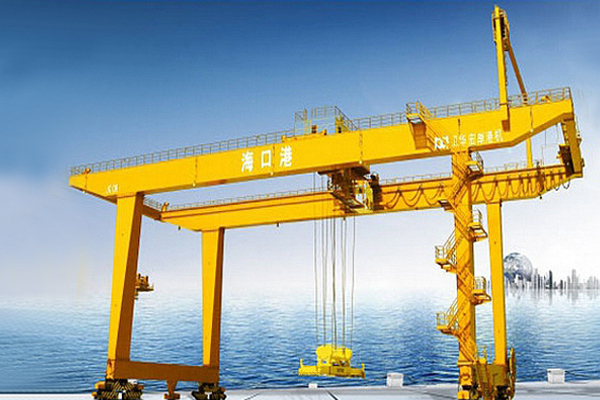 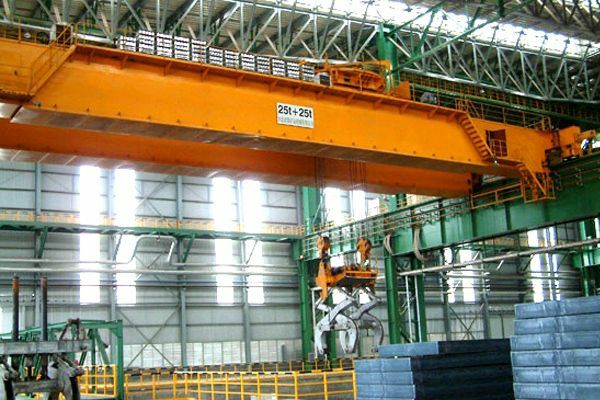 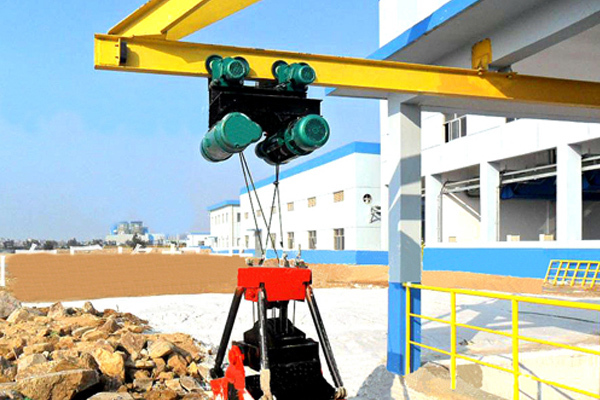 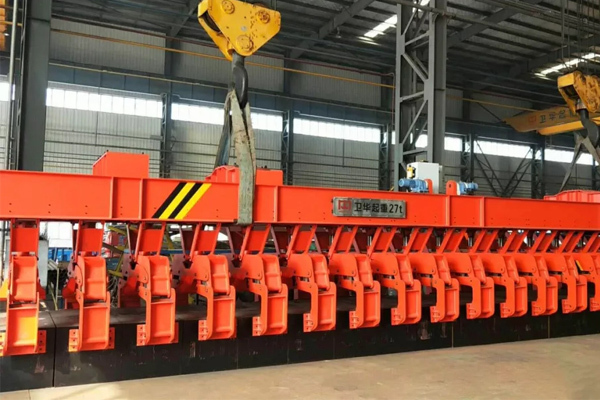 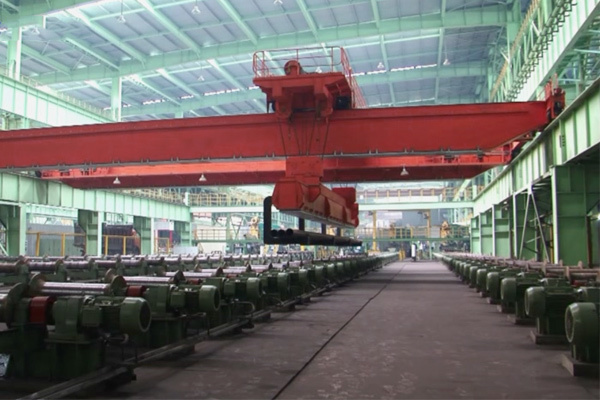 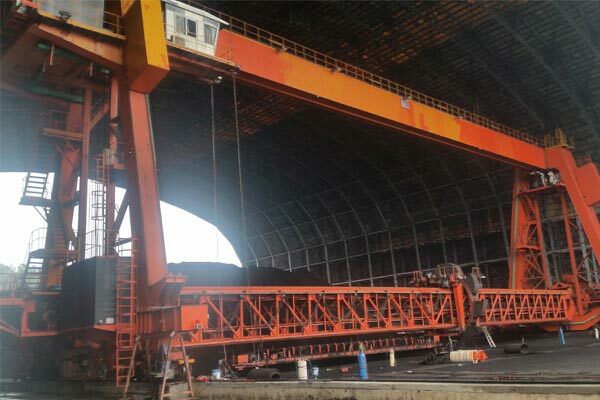 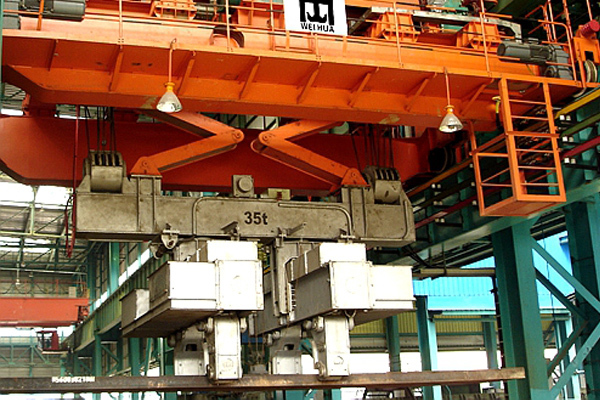 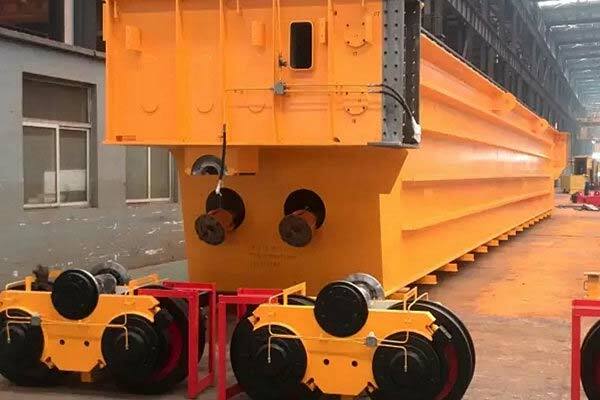 The clamp overhead crane is widely used in outdoor and indoor environments such as steel mills, shipyards, ports, storage yards, and warehouses for loading, unloading steel slabs, section bar etc. 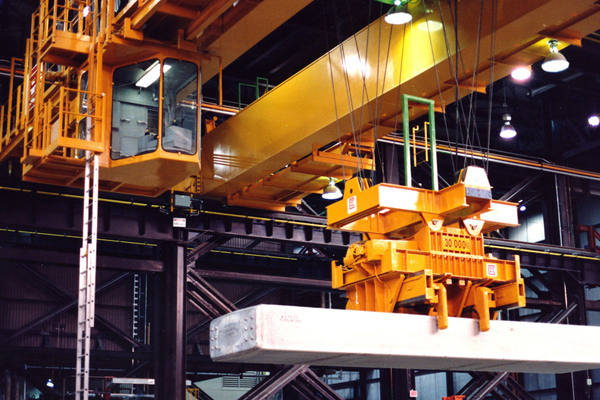 The clamp of this overhead crane is parallel to the main girder. 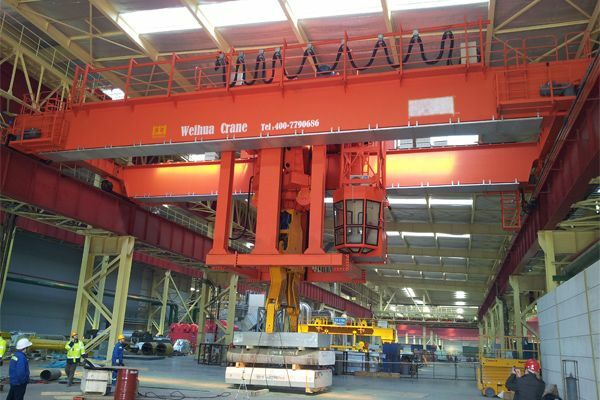 The clamp overhead crane is widely used in outdoor and indoor environments such as steel mills, shipyards, ports, storage yards, and warehouses for loading, unloading steel slabs, section bar etc. 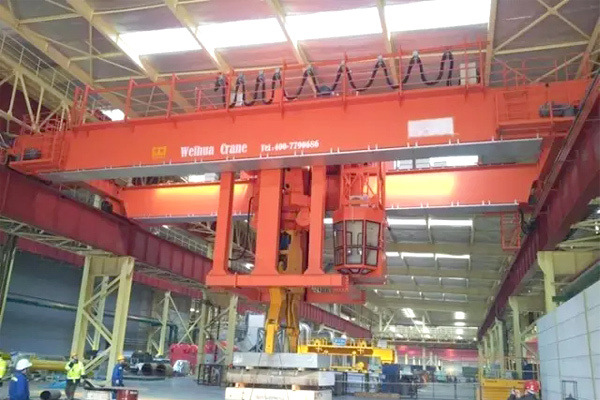 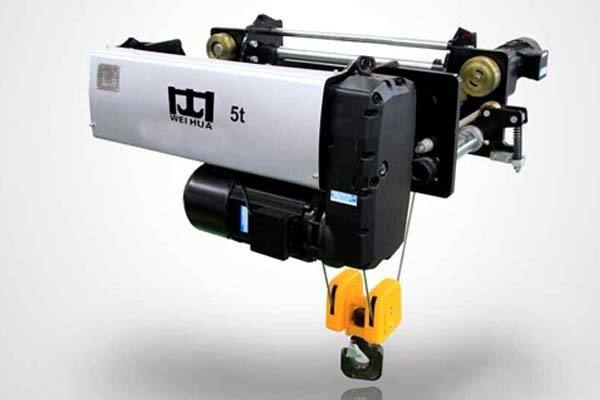 This overhead crane with clamp is a good choice especially for lift and transport different slabs with different clamps basing on the standard and weight of materials (thickness, length and the stack). 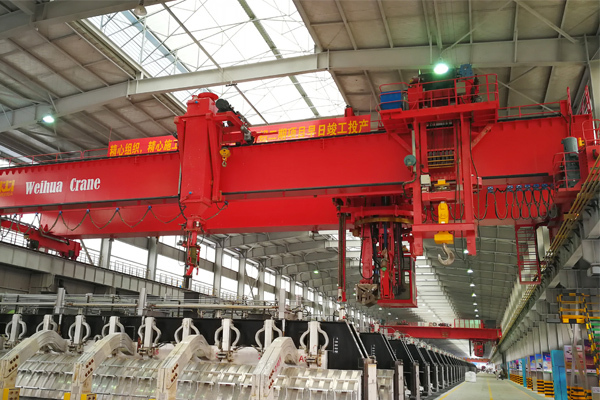 Also we can provide speed regulation (1:10 or more) for each mechanism and the overload alarm, remote control, PLC control, malfunction detection and display system.